Is your business environmentally conscious? These days the pressure is on for everyone to be recycling effectively. Having an efficient recycling program set up can not only have a huge impact on the environment, but it can also send out a positive message to both current and potential customers. If this sounds like something you believe your business is lacking, here at Free Collections we can help. The largest city in the south-west, Bristol is home to an estimated population of 456,000. Statistics and census information provided by Bristol City Council have described how 82% of residents are currently expressing concern about the damage being done to the environment. Now’s the time to join in and ensure your company is doing everything it can to contribute to protecting our environment. One of the biggest culprits contributing to the ever-growing amount of landfill is glass. When waste glass is sent to landfill, it has been estimated that it will take one million years to break down. Historical discoveries have shown that even if the glass has been broken down into smaller pieces, its chemical composition will still be retained for thousands of years. Glass bottles and jars collected in Bristol are sent to a recycling unit in Essex. The glass is sorted by colour, crushed and then melted, ready to be moulded into new glass bottles and jars. The great thing about recycling glass is that this process can happen again and again, without any loss of quality. This form of recycling also requires less energy and resources than to start the process from scratch with raw materials. 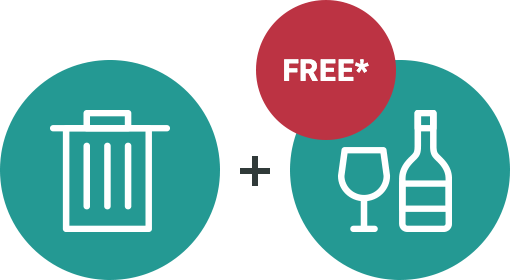 FreeCollections.co.uk is a waste collections company that offers free glass collections to eligible businesses in Bristol. 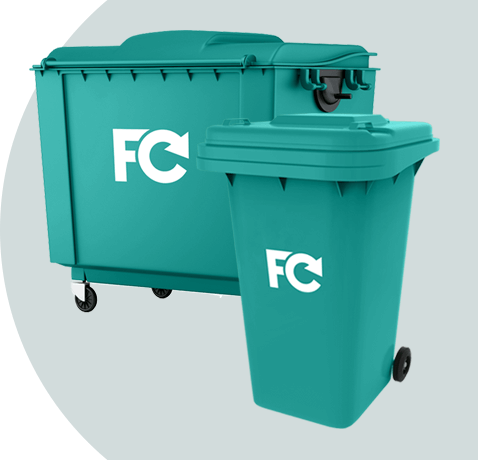 Businesses must have a general waste collection, or other recycling bins. If you would like your waste glass collected for free and believe your business to be eligible, please complete the form and one of our representatives will be in touch. You will then be added to a waiting list, and once available this service will be offered on a first come first serve basis. Your business will be offered a low cost for collections until the free service is activated. We are also able to offer alternative standard waste services. Make sure your Bristol business stands out for all the right reasons by getting in touch with FreeCollections.co.uk today.